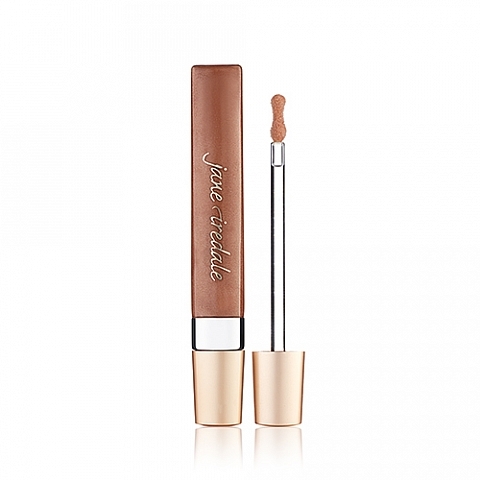 Jane Iredale's New Skin is IN Makeup Range is Fabulous! 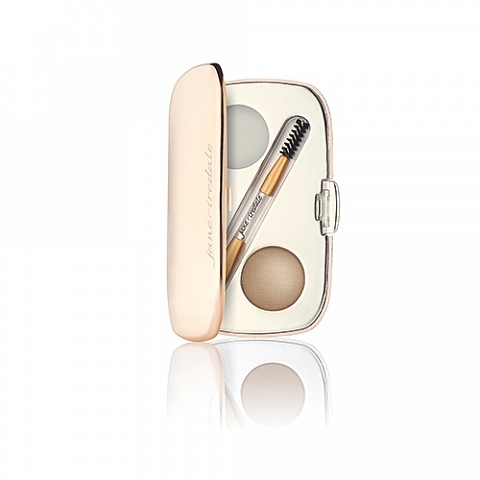 Home Makeup Jane Iredale’s New Skin is IN Makeup Range is Fabulous! We just cannot get enough of this luscious and fabulous spring weather, and with all the sunshine and chirpy birds and blooming flowers, we want to be outside all the time! To be out in the sunshine and the spring weather you want to look your best, and this spring and summer is definitely all about that natural look, which Jane Iredale has nailed perfectly with their new Skin is IN campaign! 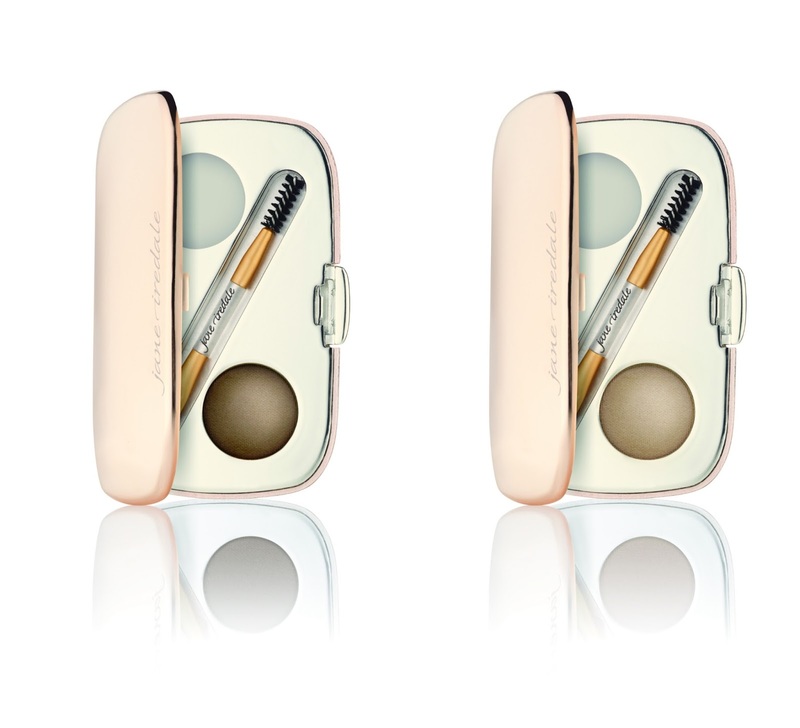 With four select, divinely natural and uber chic products from the Jane Iredale Skin is IN campaign you’ll be looking like a spring goddess in minutes. So get those makeup brushes out and start creating your ‘no-makeup’ makeup look. We’re madly in love with this new campaign, Skin Is IN, an in all honesty, you just need to try out their range of makeup to get that ‘Spring feel’ for yourself! Absolutely flawless! Flawless is the one word that keeps jumping to our lips when we use this PurePressed® Blush from the Jane Ireland range. Created using a combination of minerals and antioxidants, this blush is just beyond perfect, and really creates a look of natural and uber sexiness. All the shades that are available in this fabulous blush are so skin tone friendly, that you’ll literally look as if you’re blushing, honestly, people won’t be able to tell the difference. 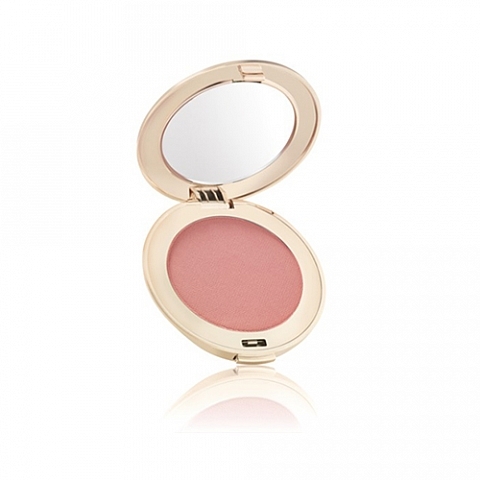 We just adore this blush, its natural, and greats that perfectly natural but sassy look. We must admit, we haven’t always been the biggest fans filling in our eyebrows, which is probably because we’ve been using the wrong products all along! This GreatShape™ Eyebrow Kit is literally the perfect little kit, if you’re wanting to create natural-looking and beautifully full and luscious looking brows! We’ve fallen in love with this eyebrow kit, it comes in a travel sized and compact pack, which makes it easy to carry in your purse with you, not that you’ll need to though, because we found after just one use, our eyebrows looked stunning, pretty much all day long! With a nourishing botanical brow wax on one side of the compact, a pigmented brow powder on the other side and an adorable little brow brush clipped in the middle, you’ll be able to create a non-sticky and soft looking brow look. What’s great about this compact, is you can get it in a shade of brunette or blonde! This Spring season is all about creating a natural, and no-makeup look, and with this Naturally Matte Eye Shadow Kit, you’ll be able to do just that! We loved that this kit has a flawless selection of shades and tones that will allow you to create a lovely soft makeup look, or you could go for a more bold look, using the darker shades. The shadows are all highly pigmented and super easy to blend, and we were so impressed with how this kit work on pretty much any skin tone or complexion! 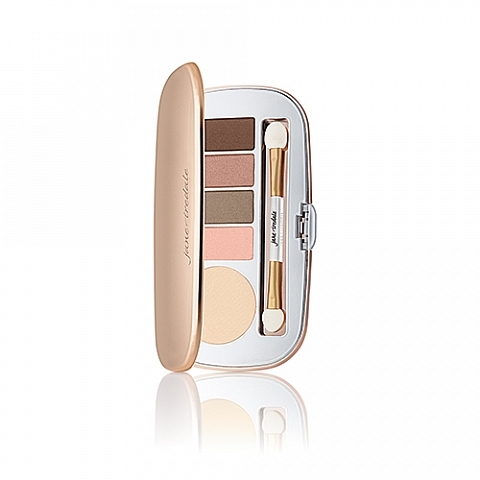 The ladies on our team at MyTopFace have fallen in love with this eye shadow kit.